Ásgeir returns in with his highly anticipated brand new album, ‘Afterglow’. You can order it now on Download, CD, Vinyl, as well as a Deluxe version which includes 4 extra tracks. 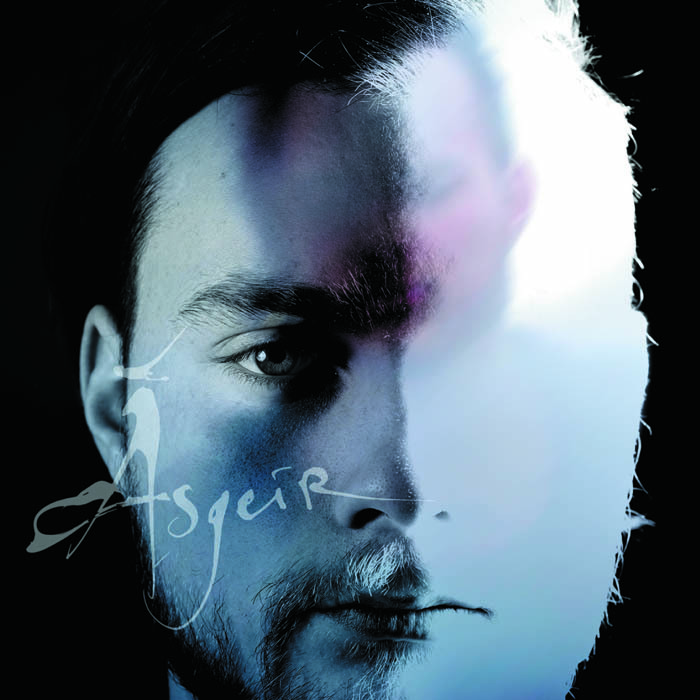 You can also order the Limited Edition Boxset release of 'Afterglow', available exclusively through Ásgeir's official shop. Album in a Bottle Found!